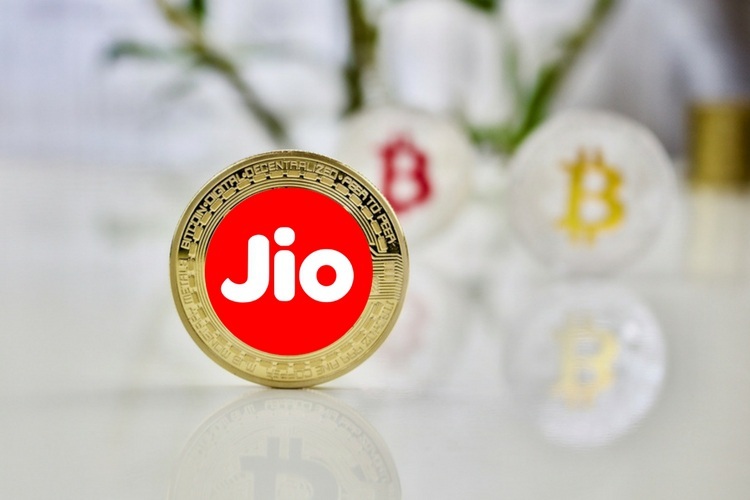 Earlier this month, reports suggested that domestic telecom service provider Reliance Jio was diving head first into the hype surrounding blockchain to release its own cryptocurrency called JioCoin. Since then, a number of fake apps and websites have cropped up on the internet, soliciting investments in JioCoin. Reliance Jio Infocomm has now released a statement warning users against such fake apps. The company has warned that it could take legal action against the developers who are misguiding the public in the name of the company and has clarified that it doesn’t offer any such apps. “Any such apps using the JioCoin name are fake and people are advised to refrain from dealing with any of them. Reliance Jio takes a serious note of such fraudulent attempts by unscrupulous persons to misguide the public in the name of Jio and reserves the right to take appropriate legal recourse”, Jio stated. A recent report from the Economic Times revealed that there were at least 22 apps on the Play Store offering investments in the imaginary JioCoin. The apps ranged from Jio Coin to Jio Coin Buy and had anywhere between 1,000 to 50,000 downloads. The app descriptions claim that they offer JioCoins in exchange for doing ‘tasks’. Security experts warn that such apps can mine user’s personal information and might even include cryptocurrency mining malware. One of the most downloaded fake app requires users to give permission to find accounts on the device, access contacts, share precise location, access to modify or delete files, receive data from remote servers, view network connects, launch at startup, provide full network access, and prevent the device from sleeping. This potentially allows the app to take total control of a device and might even cause physical harm to the device as it continuously stresses the hardware for extended periods of time.